Hello dear friends! I know not everyone who visits my blog is interested in my fictional books, but for those who are, I just wanted to give a quick update on what’s going on! 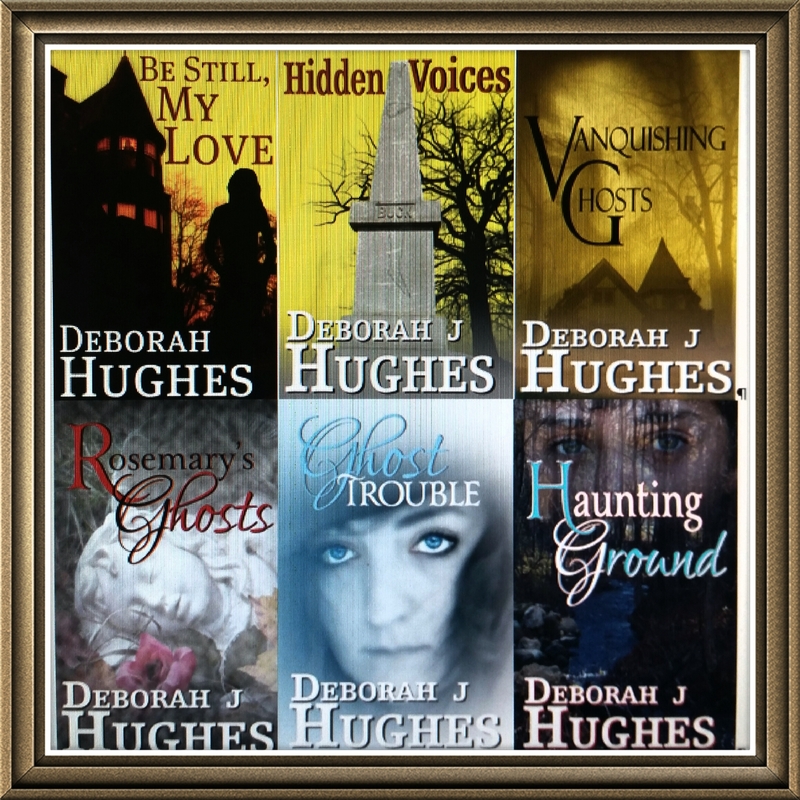 I’ve published six books so far in the Tess Schafer-Medium series: BE STILL, MY LOVE (Book 1), HIDDEN VOICES (Book 2), VANQUISHING GHOSTS (Book 3), ROSEMARY’S GHOSTS (Book 4), GHOST TROUBLE (Book 5) and HAUNTING GROUND (Book 6). My character, Tess, is getting better with her medium abilities and that makes it more challenging to write her story! As she grows, so do I and so should our written journey! One of my main goals in creating this series was to incorporate the things I’ve learned about the spirit world (as well as other tidbits of information I find useful or interesting) into a story that is told through a character who reflects this knowledge. Not only that, but she also explores the things that I often speculate on and believe in. Heck, she even looks into things I DON’T believe in! Tess performs this task quite well. Beyond my expectations actually. When I’m writing as her…I feel like I am HER and what comes out in the story is as much a surprise to me as someone reading the story for the first time! In fact, Tess has me constantly learning things for I am endlessly researching stuff. For instance, she’ll mention the metaphysical properties of something and there I go, off on the internet to look it up and learn more about it! Since the Tess series is told through my character, I do find it interesting when reviews take me to task on not using proper terminology for things. For instance, a bunch of crows is called a “murder of crows” and Tess called them a cackle or some such thing. But the fact is, Tess is writing these books and though I wish she knew everything there is to know…she doesn’t. She gets things wrong. As she should, because she isn’t a know it all (though I sort of wish she was…because then that would mean that I know it all and that would be rather cool). Fact is, Tess has her beliefs and opinions and assumptions and I let her go with them…give her full reign…even when they might clash with my own! She’s a strong character. Even when I wish for things to go MY way, she does exactly what she wants. If I try to override her (or should I say “overwrite”? )…the story becomes “off”. That’s when I sigh, berate myself for trying to write her story instead of letting her tell it, and I change it to how she wants it to go. It’s an interesting process. It really is! Seriously, it’s like I have other people in my head, all wanting to tell their part of the story and my sole job is to write down what they tell me to write! When I was younger, I thought I wanted to be strictly a romance writer but the Tess books came to me so fast and so persistently that I HAD to write her stories! Happily, Tess has her own romance going on so I’m getting my “romance” fix as well! I love Tess and Kade. They are a great compliment to each other. 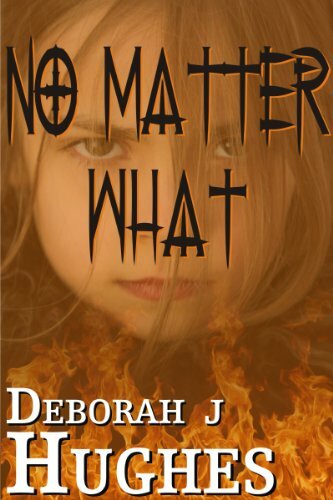 As for my writing other stories besides the Tess series, I have written the paranormal drama NO MATTER WHAT. It’s based on the premise of reincarnation, which I do believe in and am totally intrigued with! Also, I have completed two stories which I would categorize in the genre of contemporary romance. I am hoping to have both published in the near future. Their titles are TANGLED UP HEARTS and MOMENTS IN THE MOONLIGHT. There’s a character in “Tangled” that gets her own story in “Moments” and would you believe Tess showed up in that story too? She surprises me like that but then it’s one of the many things I love about her. She has a lot to share…so why restrict her? Stories should have a point, a reason for being, a MEANING. When you get done with a story, don’t you want to feel like you’ve completed some sort of journey? Don’t you want to be amazed at how it all came together? Not all stories are like that. There have been some that I’ve became engaged in (because I kept thinking it was all going to come together somehow in the end) and then when it was done, I was like … “What the freaking hell was the point of that?” And I feel cheated. I feel like my precious time has been WASTED. Time is very precious…I hate wasting any of it! I don’t have to BELIEVE in the premise of the story to read it or watch it, but I do want it all to make some sort of sense. Whatever world the author has created, it needs to be a cohesive one. 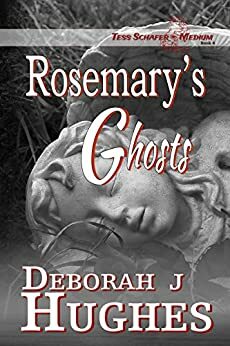 Now, as for my books, some people might think they are senseless because they are about the spirit world, the afterlife, the dead speaking to the living…ghosts. Well, I don’t write for those people…I write for me and for those who do like stories involving those things. 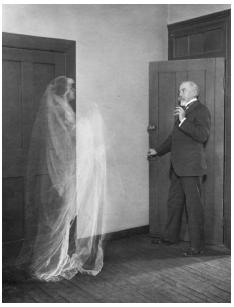 You don’t have to believe in ghosts to like ghost stories. Heck, I don’t believe in vampires but I like to read about them or watch shows involving them! For that matter, I don’t believe in the existence of zombies, but I love The Walking Dead. There are, however, some inconsistencies with the Walking Dead world but the show is character driven and it’s their stories that keep me riveted. That’s as it should be. That’s good story telling! Speaking of romances…I think most of us who read them want a “happily ever after” in the end. I know if I don’t get that, oh boy do I get upset! It’s why I committed to the story in the first place…I EXPECT the two characters to work it all out and get together. Also, the whole story needs to be leading toward that climax! I want to go through the trials and tribulations of the relationship. I want to feel happy and relieved when the characters find a way to overcome all the adversity they had to go through to get together. For me anyway, if there is no adversity, no conflict to excite the story, then it’s a BORING read…or watch if it’s a movie. I do hope that people who read my two romances don’t get to the end feeling it was all pointless or senseless. Also, I especially don’t want them to be BORED! Not that we can please everyone because we can’t. Those who like reading erotica, for instance, would probably find my books boring (smile). 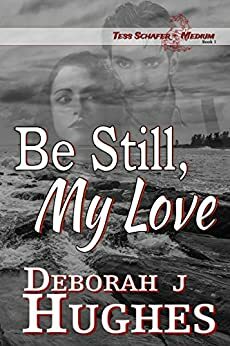 What I do try to convey, at least in my romance stories, is that love is worth everything a person has to go through to get it. THAT, my friends, is the point of romance books. At least to my way of thinking! As for Tess, I’ve started another one of her stories but I only have one chapter done. Although I’ve been working on “Tangled” and “Moments”, Tess had something to say so I sat down and wrote it. When the chapter was done, I thought to myself…”Hmm, this is pretty good. We need to see where it takes us.”…then I went back to work on my other books. I’m thinking by summer’s end Tess will have another story to share! That’s exciting, I’m always eager to see what she’s going to experience next…what new thing we are going to learn. So that’s where I am with my writing and specifically The Tess Schafer-Medium series. For those of you who’ve read one or more of them…THANK YOU! Also, I appreciate all your comments and reviews!! Good or bad…I learn something! If you have any questions about the Tess books or anything else I might help you with, please feel free to ask! Either she or I will be happy to answer them. Blessings to all and peace out! A New Book! A FREE Book and a Couple Discounted Ones Too! Hi everyone! Wow, two posts in as many weeks! I’m on a roll (smile). My next one is going to cover some of the more common questions I receive on this blog concerning ghost problems and contacting loved ones in spirit, I promise, but this post is to announce the release of my newest book in the Tess Schafer-Medium series Haunting Ground! This is book 6 of the series though each book is a “stand alone”…meaning you don’t have to read them in order. BUT doing does help with understanding the characters’ development and what they’ve gone through. I’m actually finding it quite challenging to write a series in which I don’t give away much of the plot from other books! The Tess Schafer-Medium series, as I’ve mentioned before, is my way of telling stories that incorporate the things I’ve learned over the years concerning the paranormal. They are the kinds of stories that I like to read! Honestly, is there anything more fascinating than talking to departed loved ones and dealing with spirit guides, angels and the like? Since I’ve done those things, it just seems right and natural for me to write stories including them! My seven years in a haunted house (pictured on the left of this sentence with an awesome ORB!) incited my interest in paranormal matters and I’ve been fascinated ever since. The more I learn, the more I WANT to learn! 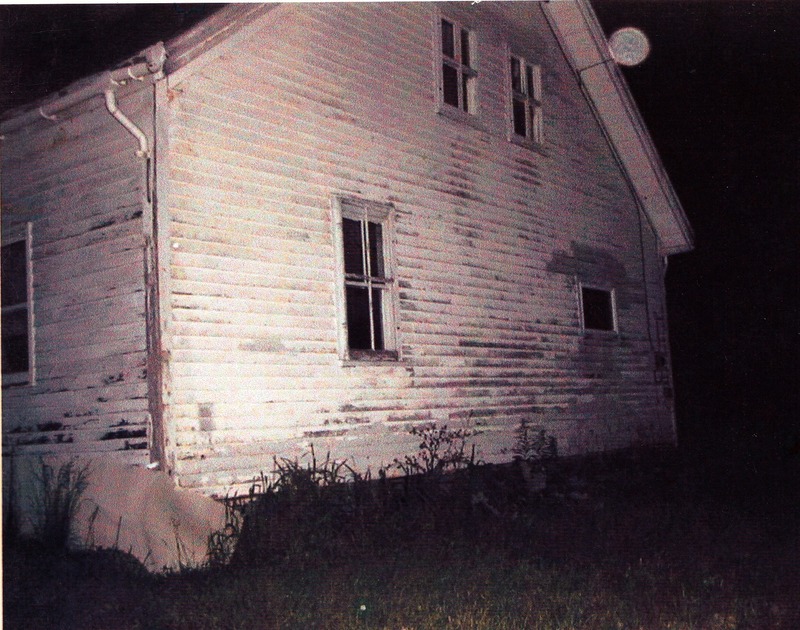 As for that spooky old farmhouse…well, it’s gone now. But the spirits that inhabited it…no, I don’t think they are gone. Maybe someday I’ll explore THAT in a book! Now, as for my main character, Tess, she is not ME (many people write in to ask that very question! )….she’s way more talented and patient than I am! BUT, there’s certainly a lot of me in her. Even so, she’s developing all on her own and now when I sit down to write her stories, I feel I am merely taking dictation! Half the time I have no idea what’s going on. Then when I do figure it out, I’m like…Whoa! No way! (smile) Just like Tess. Ever since the first book Be Still, My Love, I’ve been wondering about the man who killed Tess’s husband. Now, this series began because I wanted a tragedy to mark my character’s life and send it off into a whole new direction. Besides, I was curious as to how a medium handles death. Also, like Tess, I was mad at my spirit guide! Though my dissatisfaction was because my guide did not protect one of my cats when I specifically asked her to do so! I’m over it, for the most part, though I am still bummed that Milo is gone…and now more recently my cats Odd and Sassy. So anyway, Tess’s husband Mike was killed by a driver who was under the influence of alcohol. He ran a red light and crashed his car into Mike’s, killing them both. Also killed in that crash was Tess’s dog Tootsie. So, in Be Still, My Love, it’s been two years since the accident and Tess is still grieving. She’s still mad. Her psychiatrist and her friends suggest she go on a vacation, get out of her house of memories. 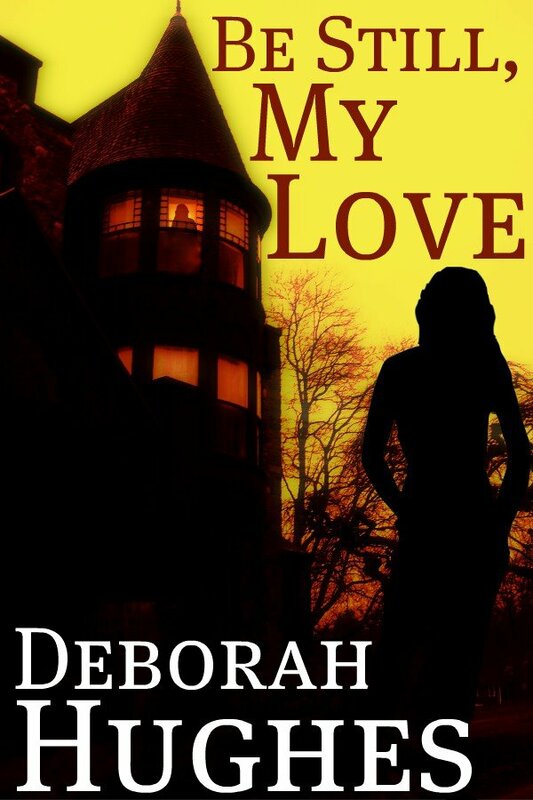 And she does…to a haunted resort on the coast of Maine! Since I grew up in Maine and I think its a beautiful and intriguing state, I couldn’t think of a better setting for the story. I had no plans to make a series. 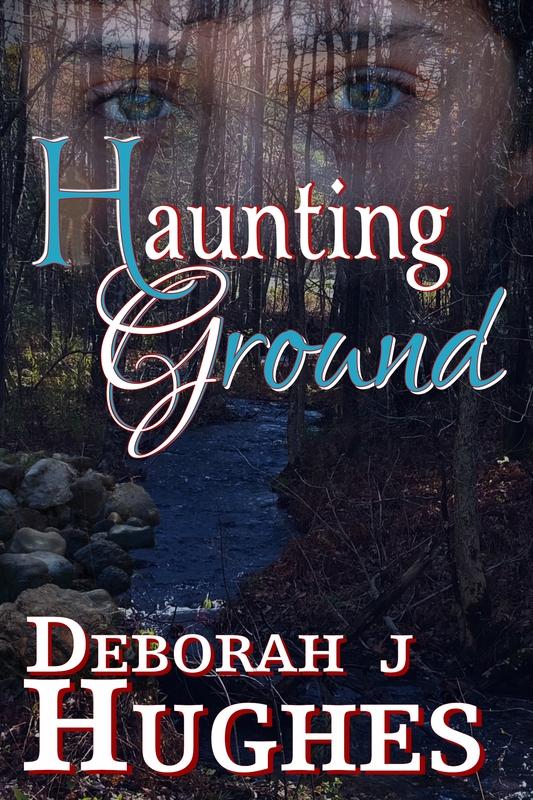 But while writing that story, Tess learns of another supernatural mystery shadowing the town of Bucksport, Maine (my hometown!). 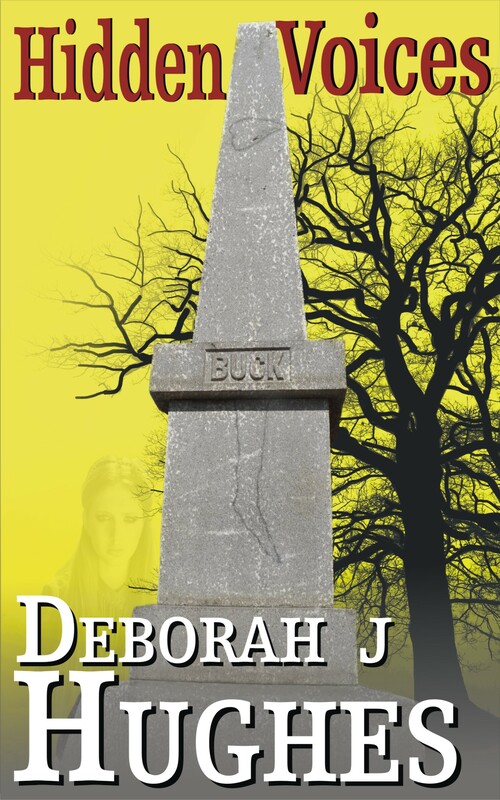 The town’s founder, she learns, has a graveside monument that is marked by a witch. As to that, Bucksport really exists and there really is a monument on Jonathan Buck’s grave with markings supposedly made by a witch’s curse! 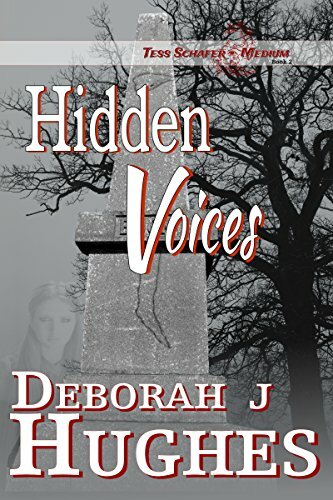 Well…I wanted to explore that story with Tess and so we did in book two Hidden Voices. Tess found her OWN STORY about that monument and a series was born! 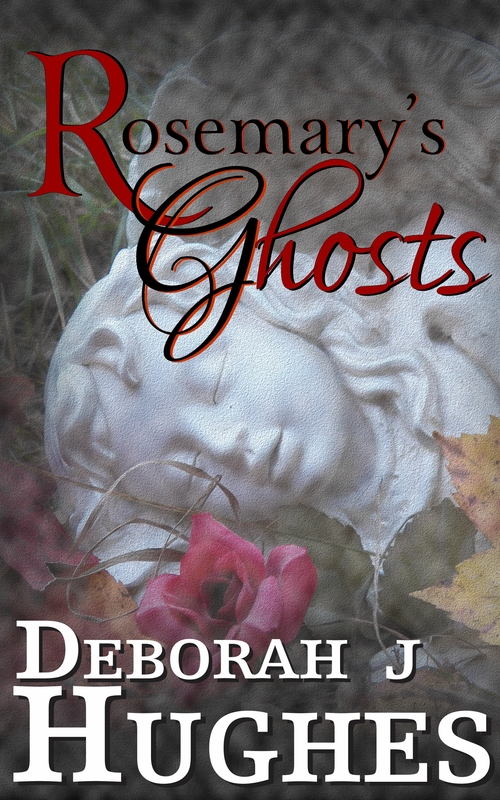 Book four, Rosemary’s Ghosts, came to me in a flash of inspiration. I was riding with my husband on a business trip and it just plopped into my brain and I couldn’t wait to start writing! Despite knowing MOST of the plot, however, I still discovered some surprises along the way. This book was really an experiment for me as I took Tess way outside her normal reality. It was quite a bizarre situation she found herself in and yet it did a lot to help build her character! Besides, I don’t think that’s all done. Not yet. Seems to me that some things from that book are going to pop up in later stories. We’ll see. 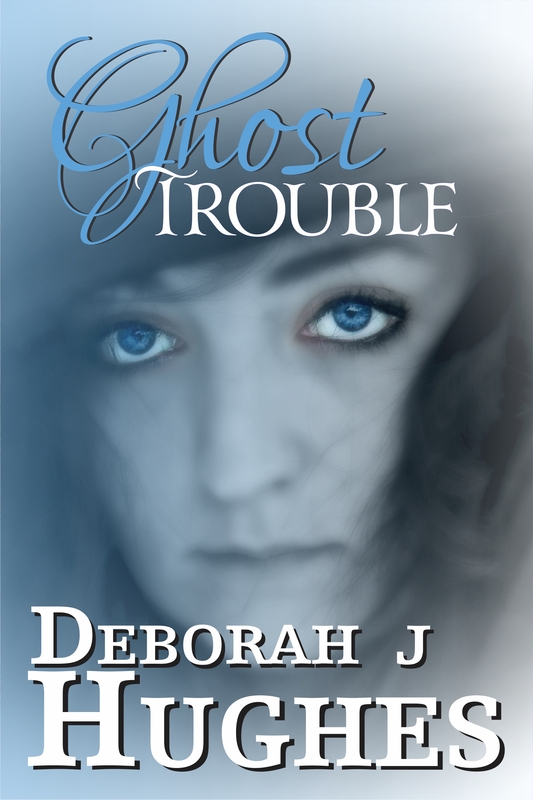 Book five, Ghost Trouble, is Kade’s story. I wanted to write a ghost story involving someone who isn’t a sort of “expert” in the field. With Tess around all the time, he pretty much has nothing more than a supportive role when figuring out what the paranormal hijinks are all about. But with her out of the picture…what will he do? Also, he had some issues needing closure. Kade was in the Marine and had to separate after sixteen years of service because of injuries sustained in a roadside bomb attack in Afghanistan. Everyone in the Humvee he was traveling in died except for him. That’s a lot to deal with! So we dealt with it. And so now I’ve written Haunting Ground. Tess has gone back to where her story began and she’s finally going to learn “the rest of the story.” There’s always another side to every situation. Tess knew her side…but what was HIS…the man who killed her husband and dog…what’s HIS story? As usual nothing goes smoothly and she’s as confused as ever when the paranormal activity commences. Dealing with death truly is one of the hardest things we have to endure in life and Tess’s gift of speaking to those who have crossed over really does help to bring about healing. In this story that rings true more so than any of the others. So, anyway, I wanted to write a quick post about what’s going on with my books! 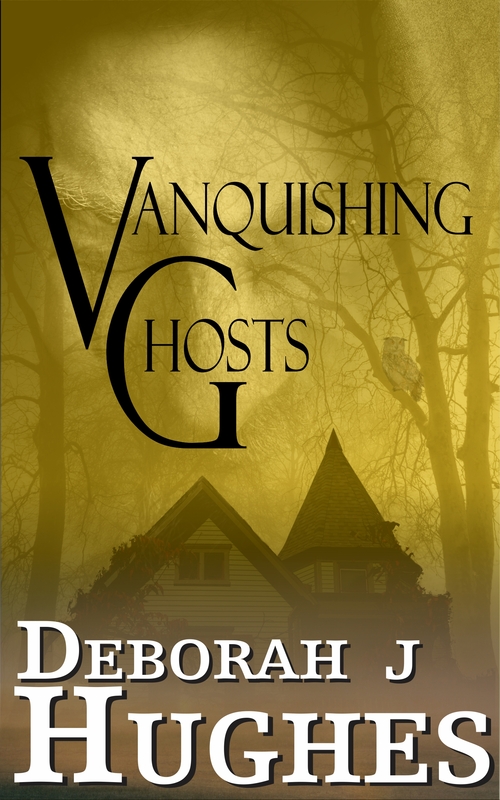 So today, Sunday the 25th of January 2015, Haunting Ground will be available for Kindle readers. In celebration of that fact, Be Still, My Love will be FREE for two days (the 25th and 26th of January)! 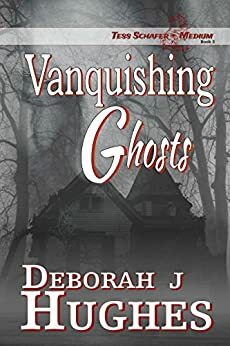 Book two, Hidden Voices and book three, Vanquishing Ghosts will be reduced to 99 cents at 8 am on Sunday the 25th and will slowly increase in increments back to it’s original price of 2.99 by 8 pm on Monday the 26th of January. I know I announced this in my last blog post but I just wanted to give a bit more of an explanation of the series and refresh memories of those who are reading them! I promise future posts won’t all be about my books. Since these are so dear to me, however, I wanted to share my excitement with you all! As for future posts, I’ve been trying to figure out what to write about and then it hit me. The many, many comments I receive on this blog are quite similar, many of them sharing a common problem or request. This gave me the idea of tackling the more common concerns in future posts. 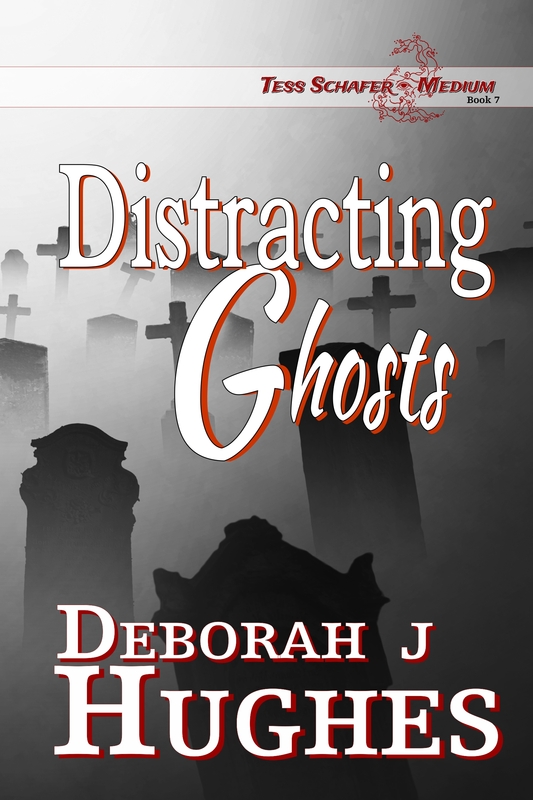 Stuff like how to KNOW when a loved one is around, how to get rid of a pesky ghost, how to talk to spirits…on and on. This is why most people come to this blog and so that is what I’ll focus on…answers to questions that most of you drop by to ask! Before I close out, I want to wish all of you a very blessed 2015! I hope this year brings wondrous, glorious things your way! May peace and loving light be with you all!